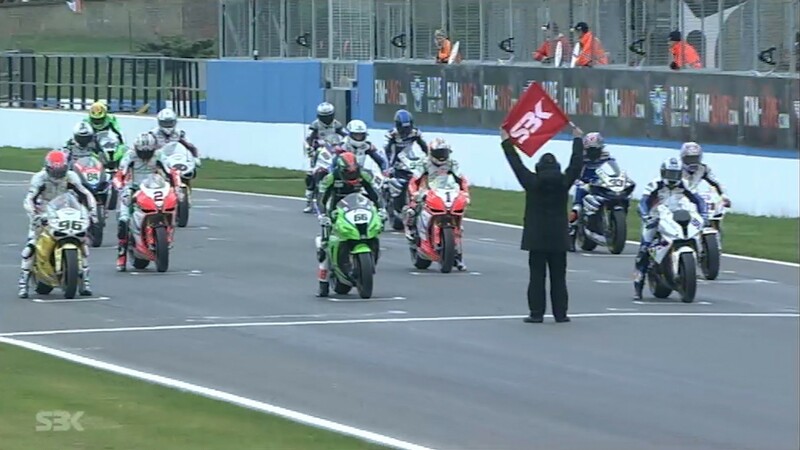 Eight years on: Melandri’s first WorldSBK win at Donington Park! The Rookie Italian returned to a happy hunting ground in his first season in WorldSBK to take the first of 22 race wins! 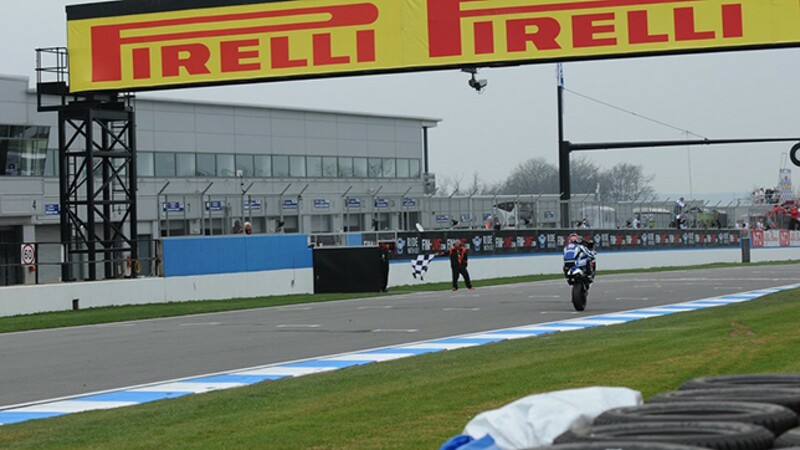 The 27th March is an important day for Marco Melandri, as on this day in 2011, he took his first WorldSBK win. One of the favourites to take the title, Melandri entered the European Round at Donington Park eager to achieve a first win in his WorldSBK career. In just his third WorldSBK race, watch Melandri power through the field to take the lead with just two laps remaining, denying Jakub Smrz a first ever career win in the process. We relive that sensational race to celebrate Marco Melandri’s success in WorldSBK, eight years to the day since it all began! 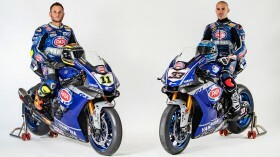 Watch more of Marco Melandri at the GRT Yamaha WorldSBK Team in 2019 with the WorldSBK VideoPass! Melandri: "It was a good race, but I’m disappointed"